that have made an outstanding contribution to the Living Wage movement and are seeking to do business differently in tough circumstances. The Awards are open to all accredited Living Wage Employers, Recognised Service Providers and individuals or teams who have gone above to promote the real Living Wage. Award Winners will then be announced at an awards ceremony in early June, which will bring together and celebrate the individuals and organisations, big or small, that contribute to the success of our movement. "There are now almost 5,000 employers that have committed to go beyond the government minimum and pay a real Living Wage. They've lifted hundred of thousands of workers onto a wage that provides dignity and security, and we couldn't be prouder of them. But many have gone even further, championing the Living Wage to other organisations, and helping to promote and grow the Living Wage movement. We look forward to celebrating those organisations that have gone above and beyond in committing employers to pay a fair day's pay for a hard day's work"
Six awards for those who have shown leadership on the Living Wage in industries with high levels of low pay, such as retail and care. Five awards for teams and community groups that have successfully campaigned on the Living Wage and have grown the Living Wage movement. Three awards for Living Wage Employers who have successfully driven take-up of the real Living Wage in a particular place/area. 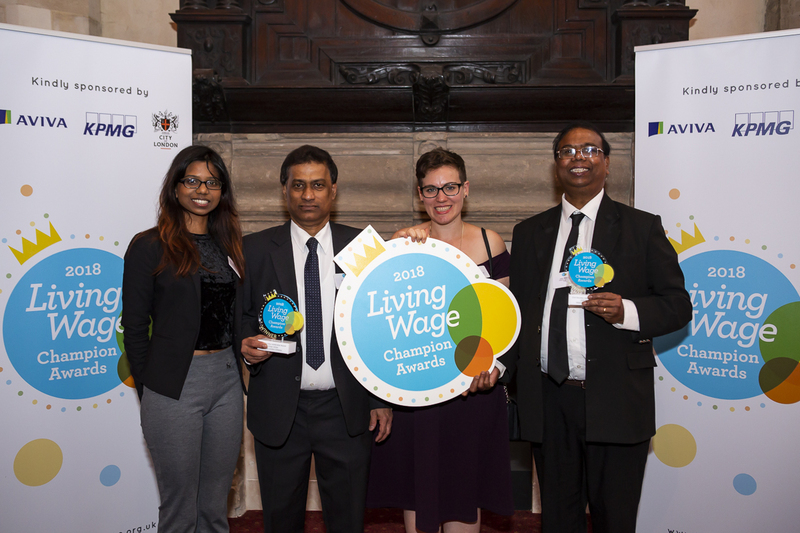 Three awards for Living Wage Employers that use their funding and grant-making processes to promote the real Living Wage in low pay sector reliant on grants, such as charities and the arts, as part of the Foundation’s Living Wage Friendly Funder scheme. 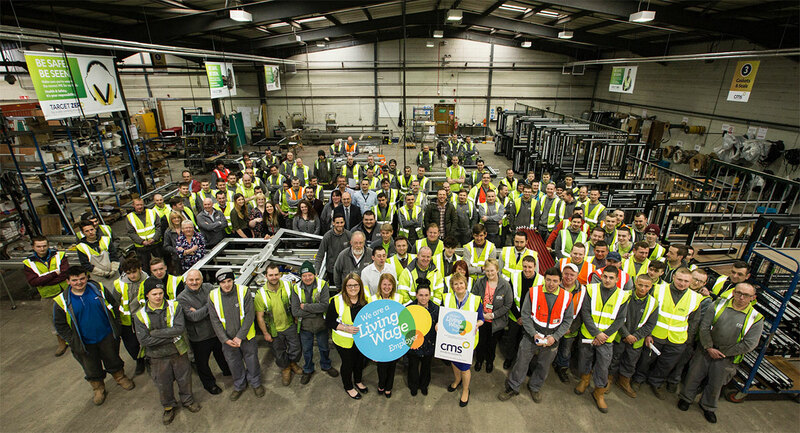 Three awards open to Living Wage Employers that have shown exceptional leadership in tackling in-work poverty and improving the wellbeing of their lower paid employees. An award open to all employees at Living Wage Employers who can make the case for why their Living Wage Employer or Recognised Service Provider deserves to be recognised as an excellent place to work for all employees and sub-contracted staff. The Awards are free to enter, to apply click here and submit your application by 12th March 2018. If nominating, please use our Applicant Guidance to make sure you meet all the criteria. Winners from all seven categories, along with three further ‘on the night’ awards, will be announced on at the Awards Ceremony in early June. Champion Awards 2019 - Coming soon! Video of Champion Awards 2019 - Coming soon!